Add vibrant color to your labels, tickets & tags. Add vibrant color to your labels, tickets & tags with a warehouse label printer. With the Colordyne 1600 Series C print-on-demand applications are efficient, accurate, and cost effective, making it the best-in-class warehouse label printer on the market. Digital color printing allows you to reduce pre-printed inventories, cutting costs, waste and obsolescence in the warehouse. 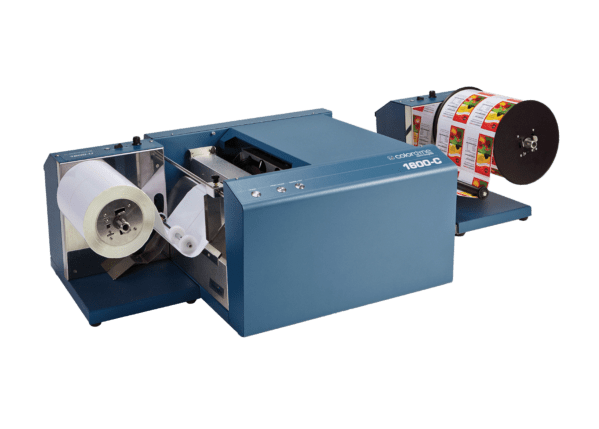 In one step, the 1600 Series C adds vibrant color to your warehouse labels and tags, integrates variable data and prints only what you need, when you need it.